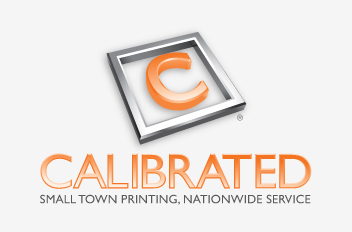 Calibrated is your source for small town printing experts with nationwide service. We specialize in high-quality, custom forms, envelopes and integrated products. We provide excellent customer service and guaranteed satisfaction with a promise that your customers will be satisfied with their products or their money back.